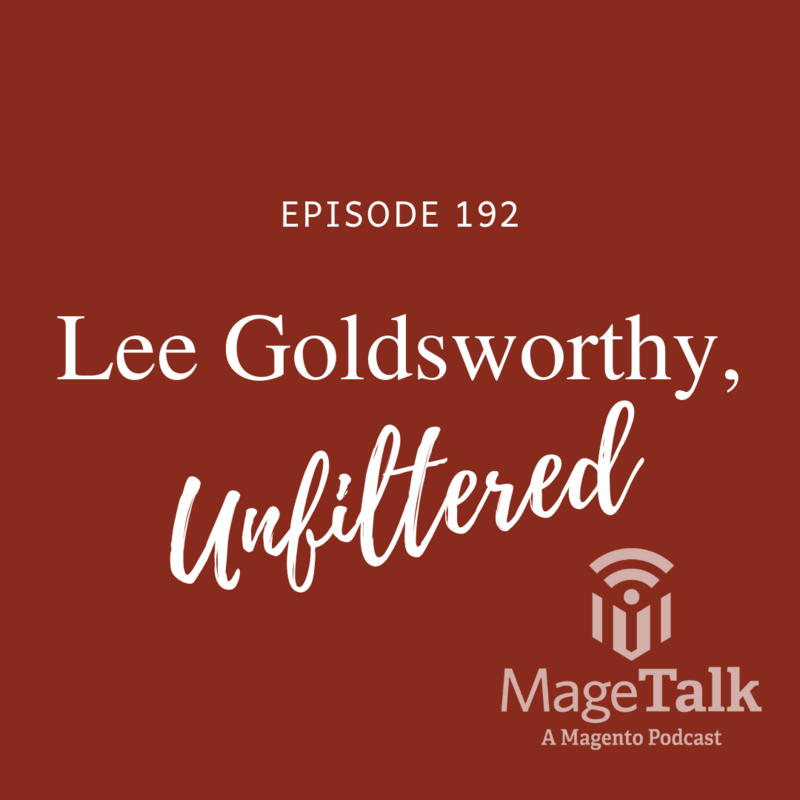 Kalen and Phillip sit down with Lee Goldsworthy, a merchant who takes them through his extensive and impressive vetting of eCommerce platforms and guides us through his own journey towards settling on Magento. Kalen gets really excited about Lee’s Feature Matrix that was shared with him and proceeds to get nerdy. Commerce Hero is like LinkedIn for Magento, without all the recruiters and with a lot more cool Magento stuff. Check it out! Are you serious about moving your career forward? SwiftOtter’s study guides and practice tests have helped hundreds become Magento certified.